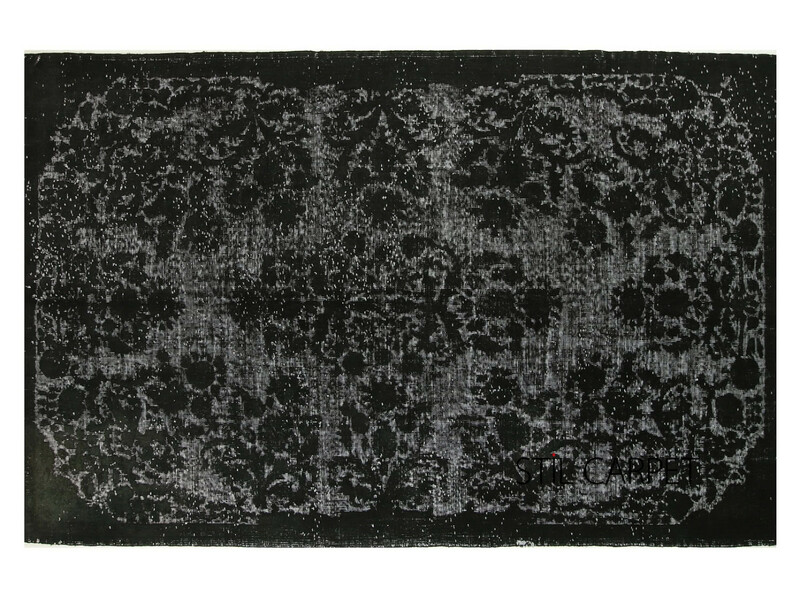 This exclusive collection is consisting of our 3D rugs. These rugs are made by shaving piles according to the pattern of the rugs. There are lots of handcraft on each item. That's why the production time of these rugs are quite long and different than vintage rugs. The production amount is limited because of the procduction time.